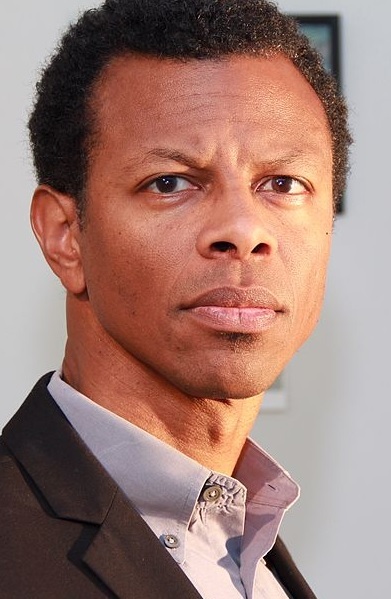 While his face is best known for being shot accidentally by John Travolta in Pulp Fiction, Phil LaMarr is quite better known as a man with hundreds of voices in just as many different animated films and shows. He has played over a dozen different comic book superheroes, stoic Samurai Jack, acerbic Hermes Conrad on "Futurama," and has had at least five voices in every Star Wars game or animated series since the year 2000 (most notably as Kit Fisto and a flawless Jimmy Smits impression as Bail Organa). He even played forgotten Toy Story alumn Wheezy in a video game. LaMarr is the voice actor's voice actor. In order to celebrate such an accomplished chameleon, a character should be created with his input. But suffice it to say, this character should take advantage of the ample verbal cartwheels that LaMarr is capable of bringing. Perhaps a lucrative partnership with Lego would result in LaMarr playing an ever-altering minifig?